Sam Stolzer, son of Gary and Andrea Stolzer, is the Elks Student of the Month for November from Ste. Genevieve R-II school district. Sam's Scholastic Honors include: being ranked #3 of his graduating senior class, A Honor Roll each semester, member of National Honor Society, class president, economics class award, and academic all-state in cross country. Sam has been involved in Student Council, Rotary Interact club, Math team, Spirit Club, and FCA. He also has been a member of the SGHS cross country team, basketball team, and track team. Sam has been an officer in his class as well as NHS. 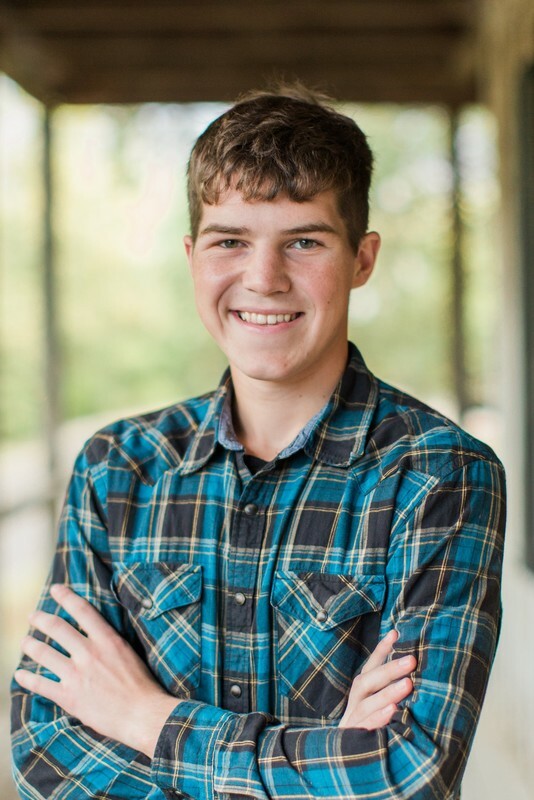 Sam has received numerous academic honors such as attending Leadership in Practice, Missouri Boys State, as well as earning individual awards at the MAC math competition. He has been involved in numerous community service projects such as working with the Missouri Stream Team, Rotary Club of Ste. Genevieve events like duck races, recycling, and food drives, the SGCCC helping with 5k races, Santa Bash, and Halloween Happenings, St. Joseph Parish Fall Festival, and as a Challenger Baseball buddy. In his free time, Sam enjoys spending time hunting, fishing, as well as playing the piano and guitar. If accepted, Sam plans to attend the US Naval Academy in Annapolis, MD. and major in Mechanical Engineering.